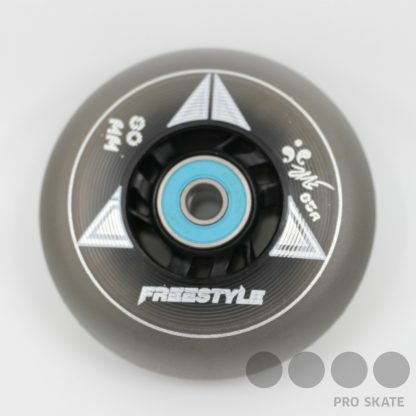 Freestyle takes the TT Carbon to a whole new level by introducing the carbon fiber allowing it to be rigid yet light weighted for sliding. 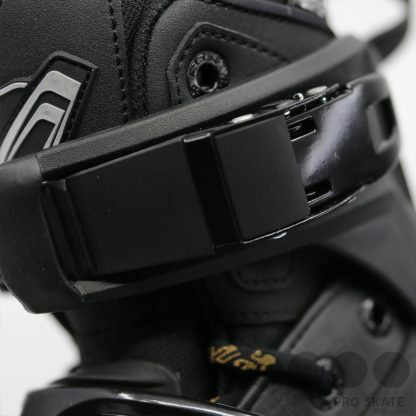 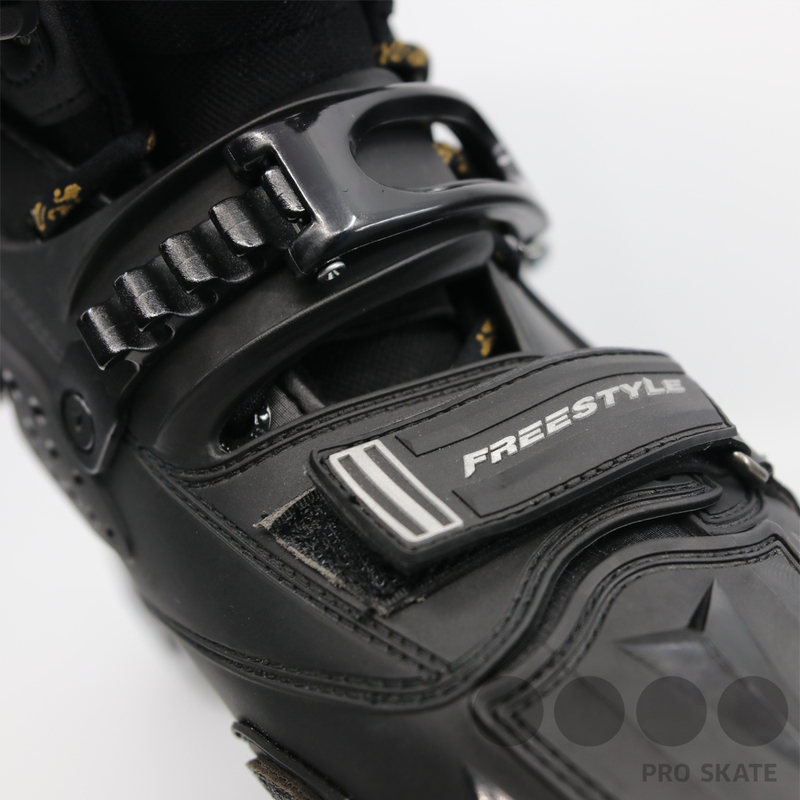 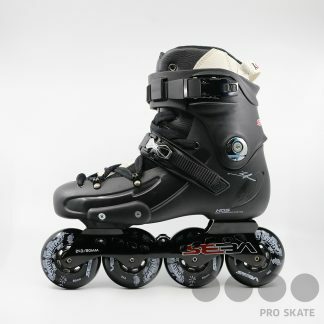 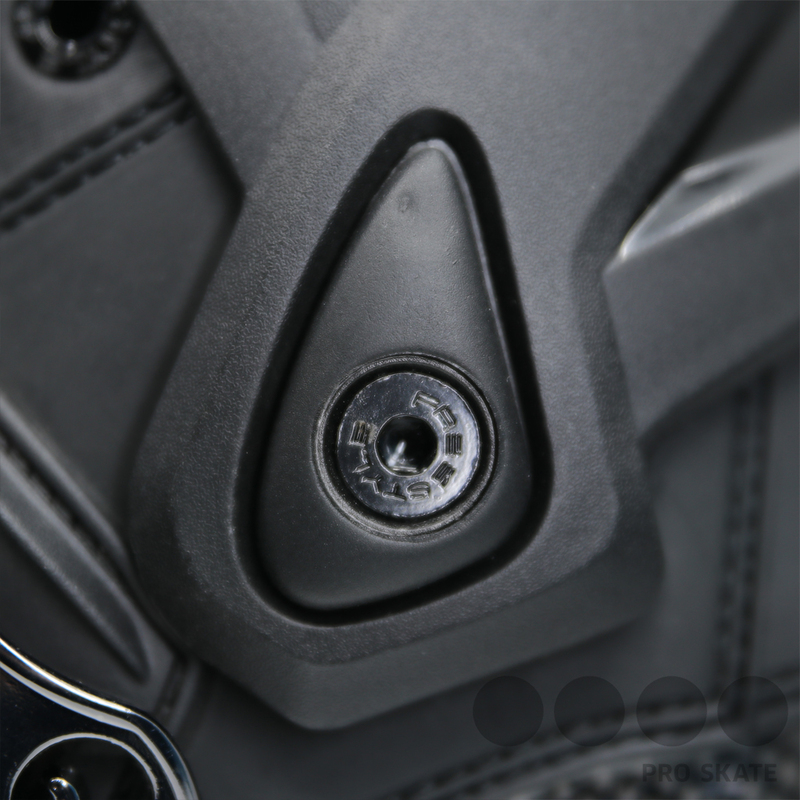 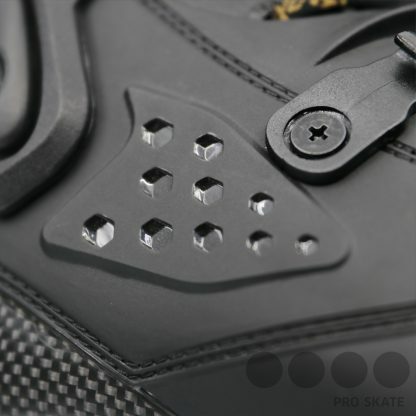 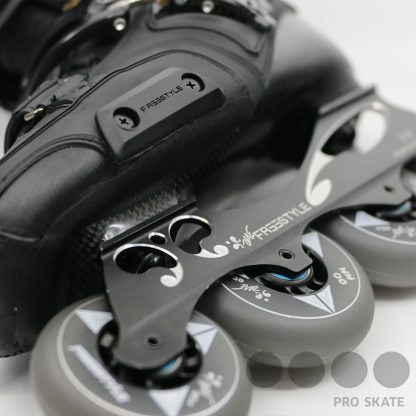 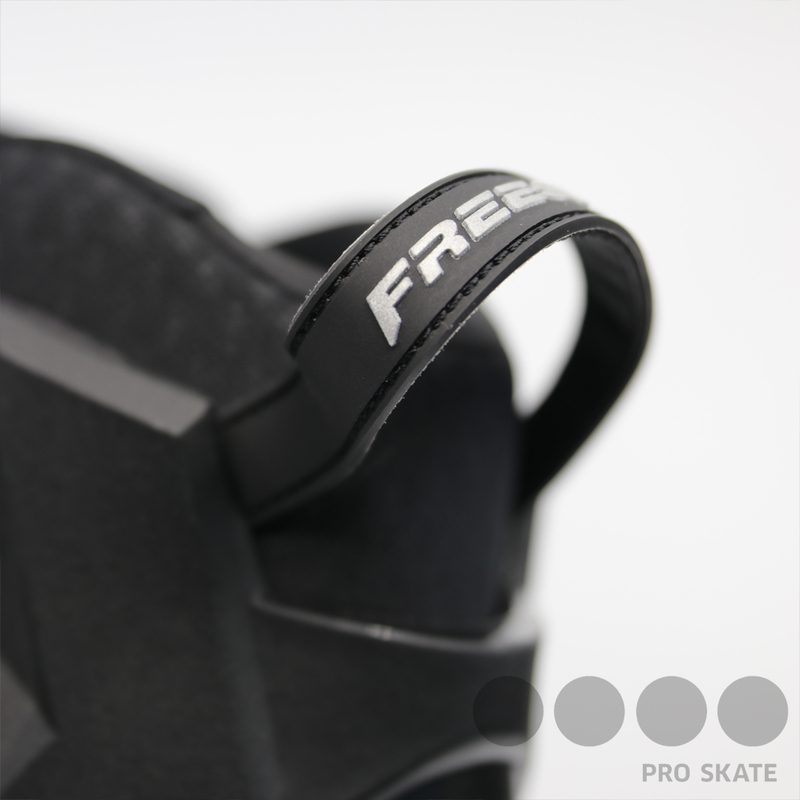 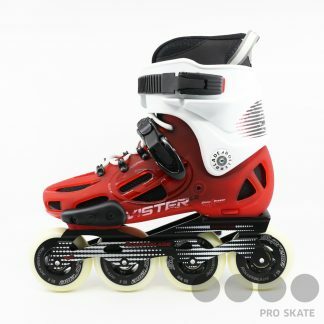 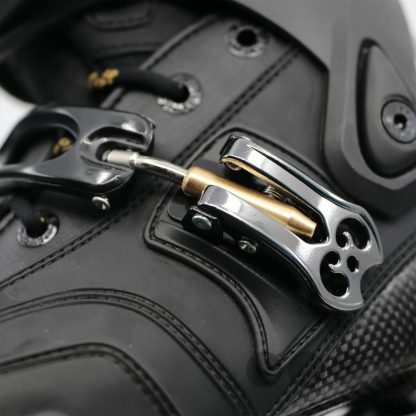 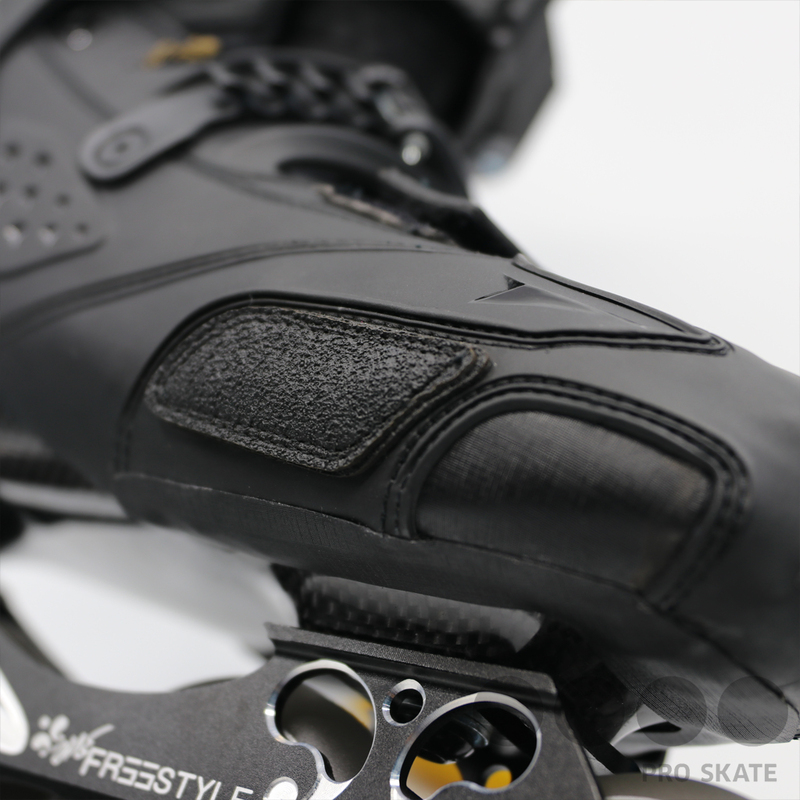 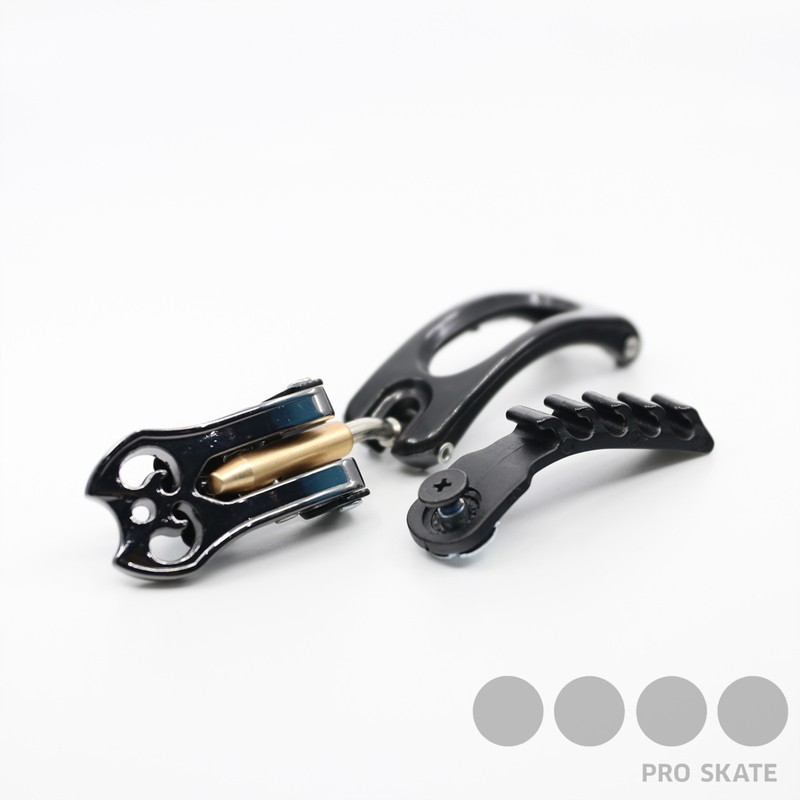 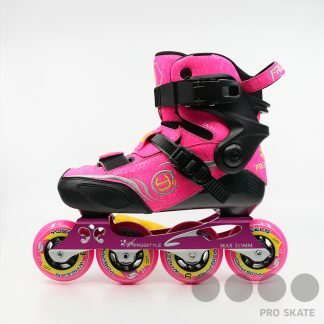 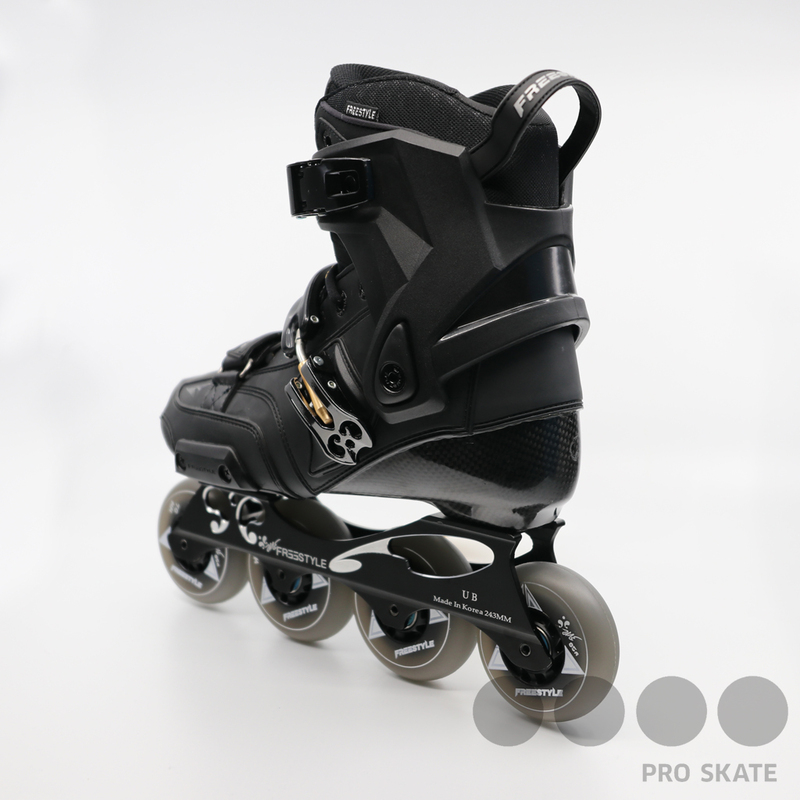 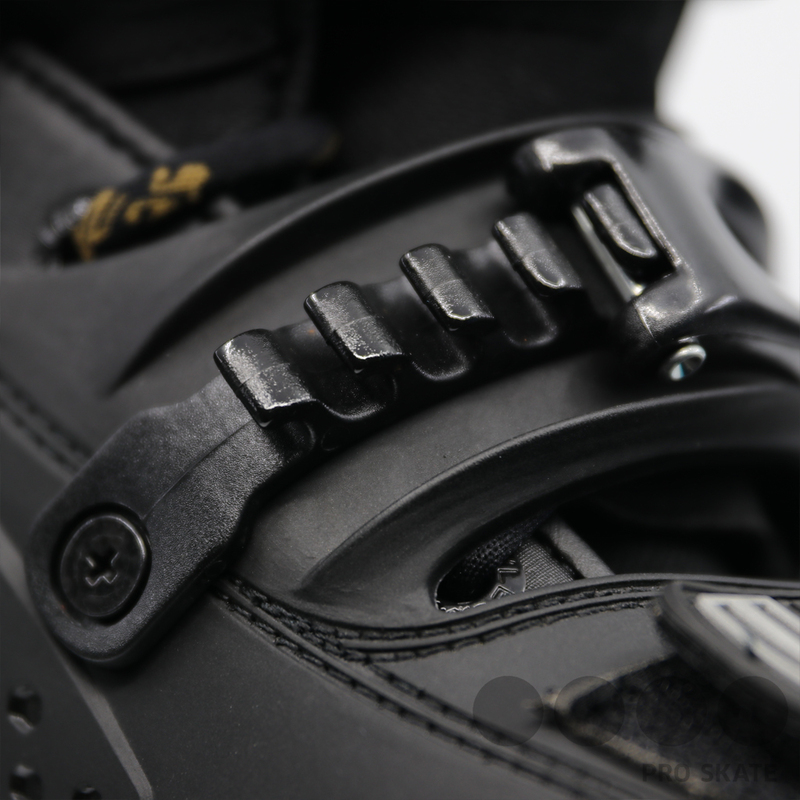 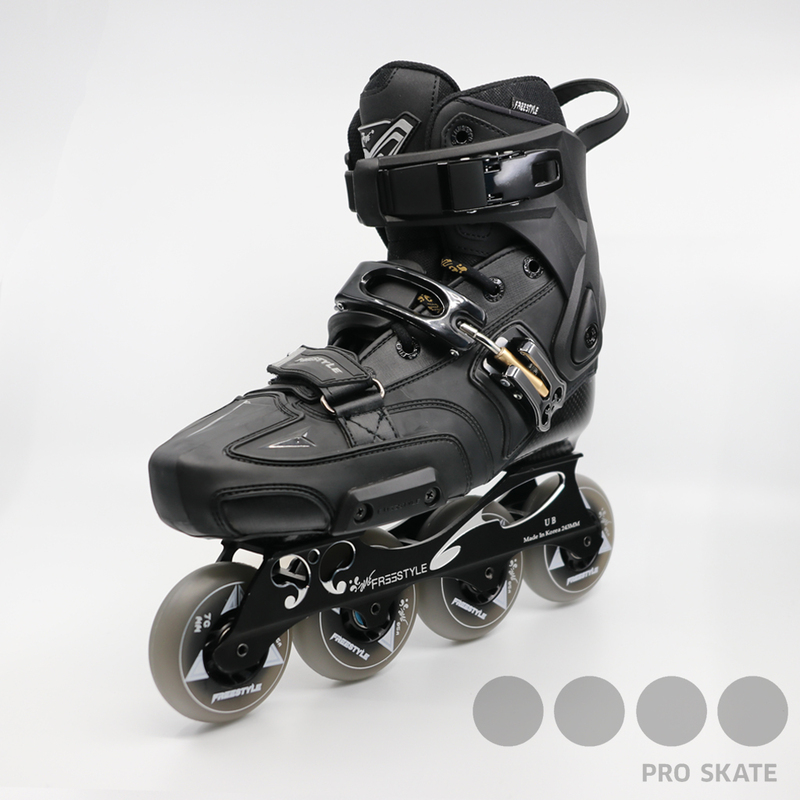 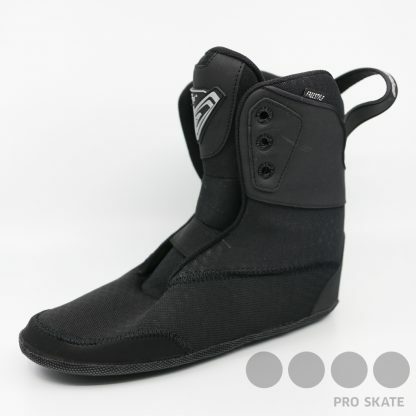 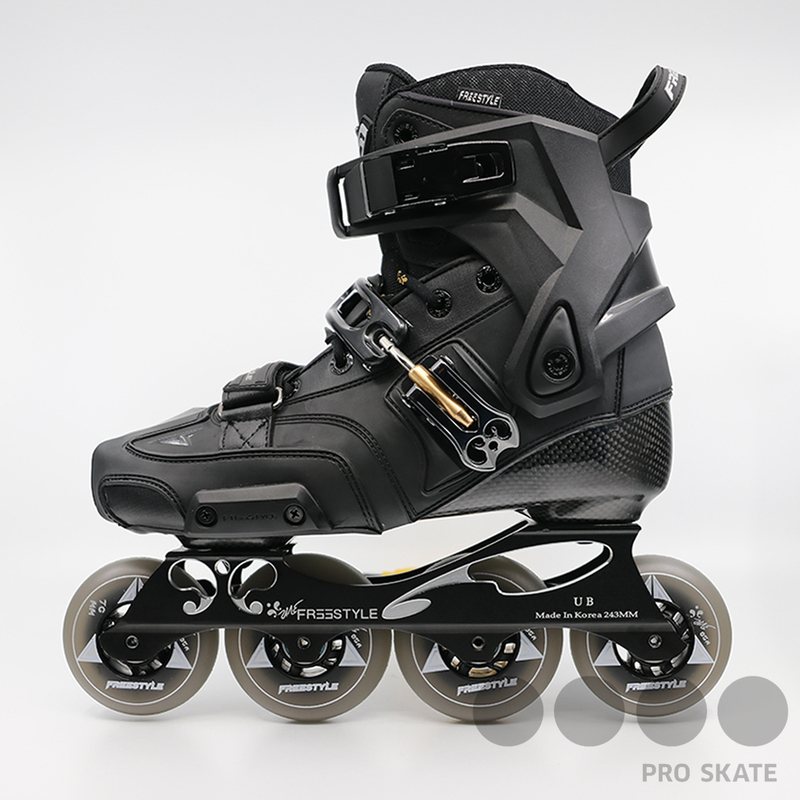 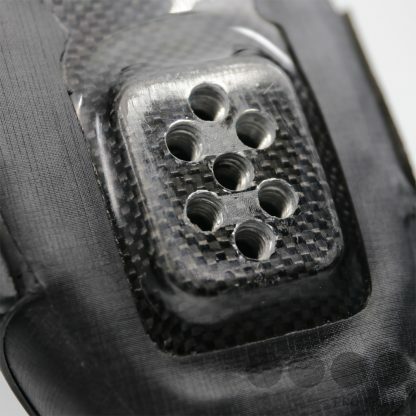 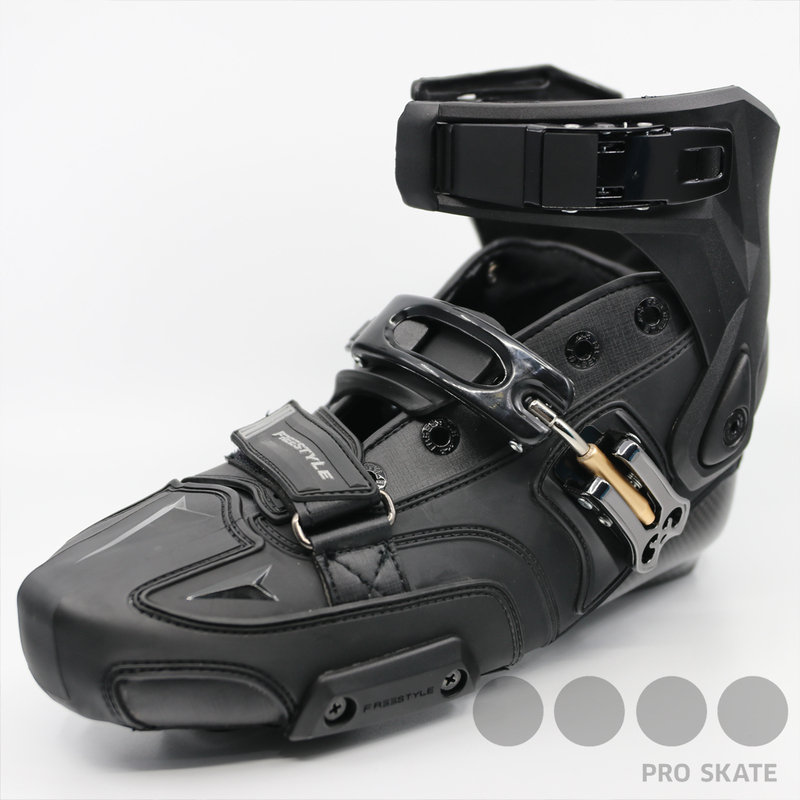 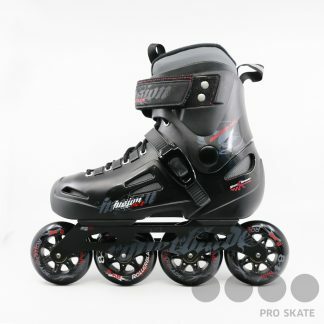 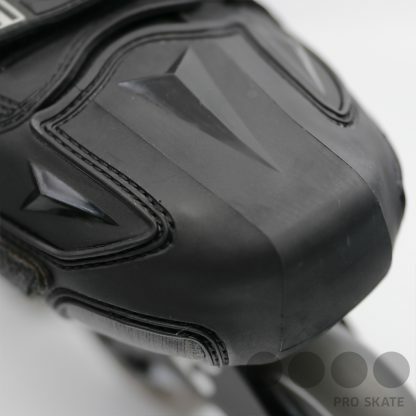 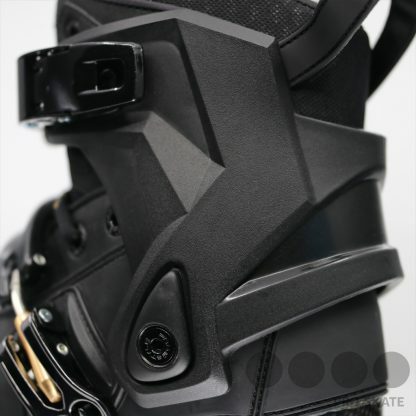 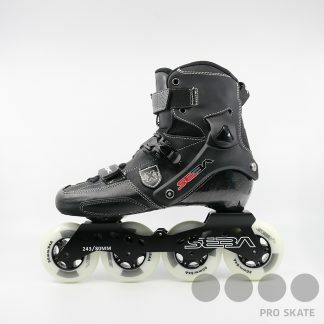 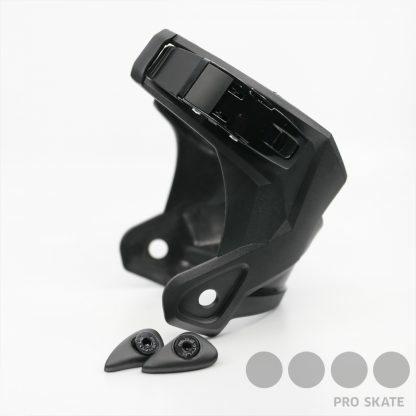 It’s unique mid section buckle features a lock down while skating successfully reducing friction. Made to be tough and strong, perfect for sliding.